PC version includes all content from PS2 and PSP versions. 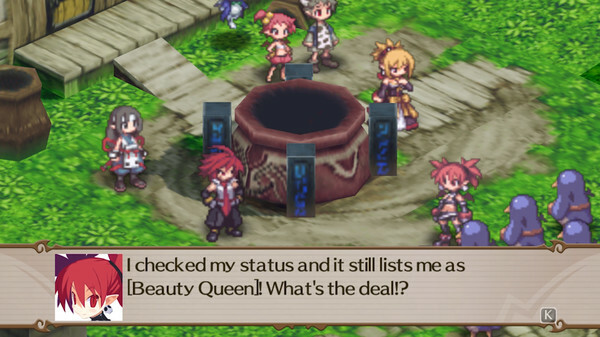 Disgaea 2 is coming to PC via Steam on January 30, publisher NIS America announced. A physical special edition including a collector’s art book, five art prints, desk mat, mouse pad, and Disgaea: Hour Of Darkness premium soundtrack is available for pre-order at the NIS America Online Store for $80. The PC version of Disgaea 2 will include all of the content from Disgaea 2: Cursed Memories for PS2 and Disgaea 2: Dark Hero Days for PSP.